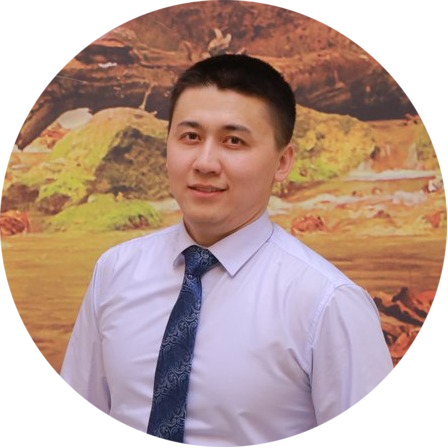 Arman is a young Kazakh businessman, investor, public figure, head of the Association of Young Entrepreneurs. He is an example for thousands of young start-ups. Arman notes that he is engaged in business all his conscious life. "I do not remember how many businesses I discovered and how much I killed." Arman was born on October 23, 1991. After graduating from high school, he enrolled in Tomsk State University, studied at the Physics and Technology Faculty in the specialty "Flight Dynamics, Rocket Design." In the second year, Arman dropped out of university. In 2008, at the age of 16, he began to engage in entrepreneurial activities. In 2009, he opened the first computer store for the sale of used computer and office equipment. 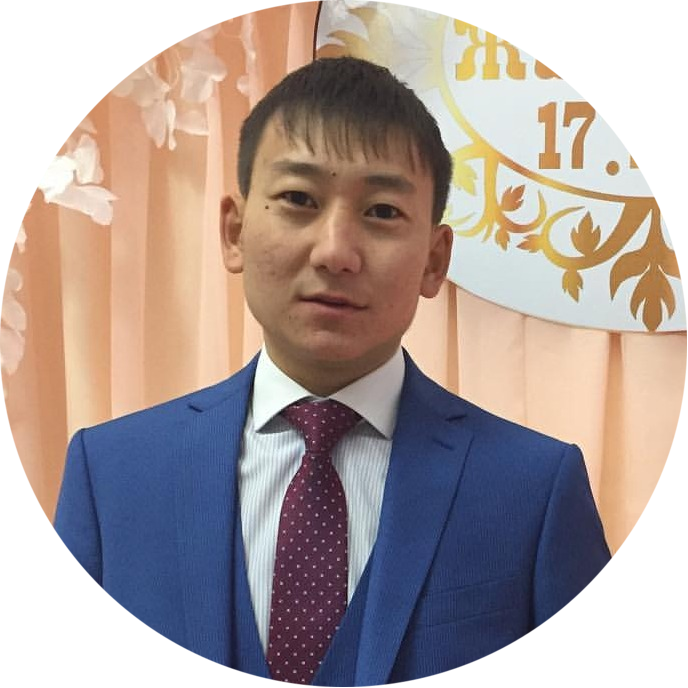 After in the city of Tomsk, Arman sold timber. He also worked in telecommunications company LLP "Combine Communication" as a system administrator, later he held the position of Technical Director. In 2013 he worked in the telecommunication company LLP "Sean-Bee" in the post of Acting Director. In 2014, he founded, together with partners, the company TOPFLIGHT LLP, which was engaged in training entrepreneurship. 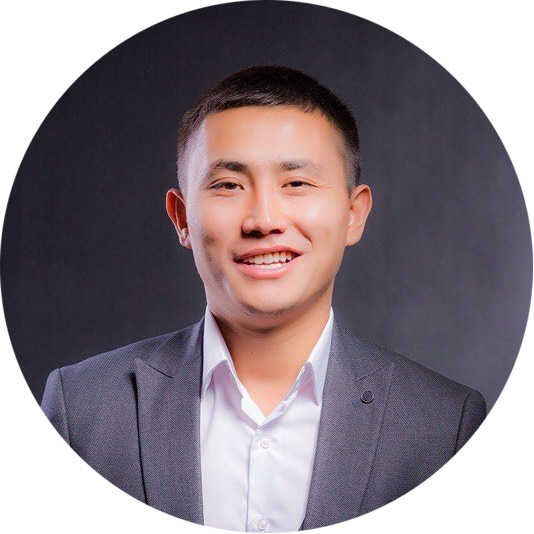 In the same year, he founded the "Kazakhstan Association of Young Entrepreneurs" OYLiIP in order to help young start-ups. 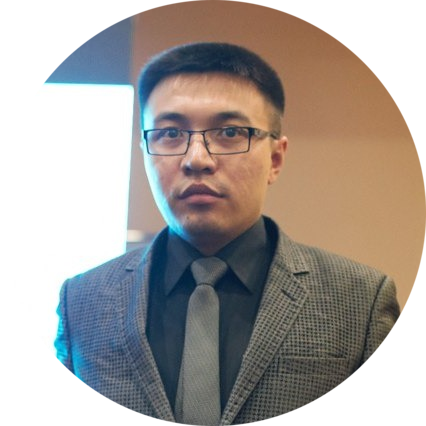 Also in 2014, Arman won a grant of three million tenge under the Business Road Map 2020 program for the Hydroponic Production Project, later founded the New Green Technologies and Zertis, which are leading companies in agriculture. > The companies developed and introduced technologies for groundless plant cultivation in multi-tier plants "Vertical farming". To date, a greenhouse in the city of Karaganda has been built with the involvement of private investment. 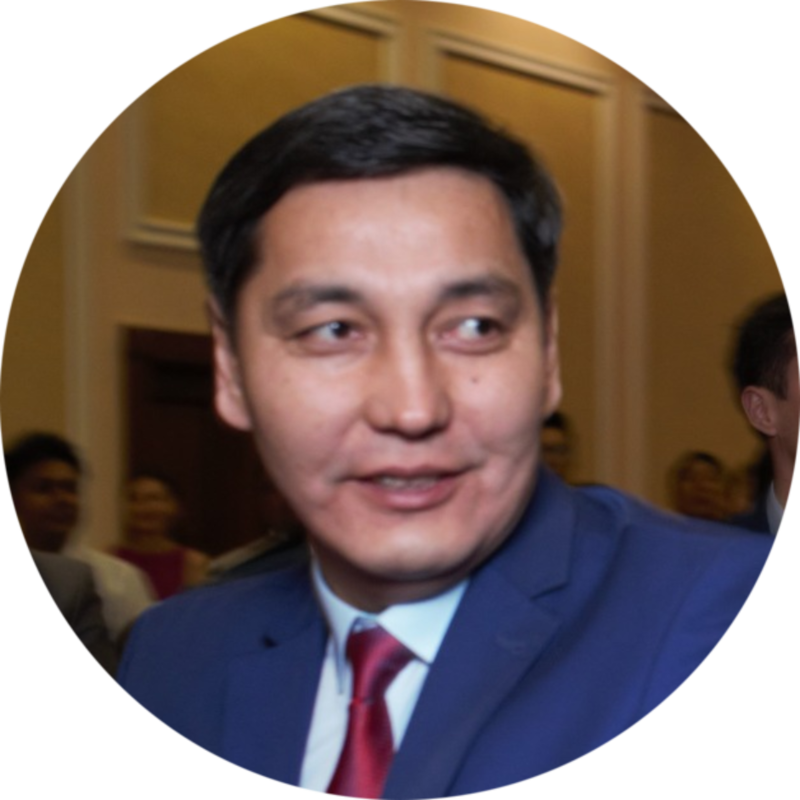 Also Arman Tuscanbayev is a permanent member of the Committee of Small and Medium Business and a member of the Young Entrepreneurs Discussion Club at the National Chamber of Entrepreneurs, a member of the Public Council for Support of Small and Medium Businesses at the Nur Otan Party. During his time at the Association of Young Entrepreneurs (CAMP), Arman has done many important things. So, he developed a training program for beginning entrepreneurs "From idea to business". In total, more than 600 young people passed the training program during the year, of which 150 opened their business and are still working. 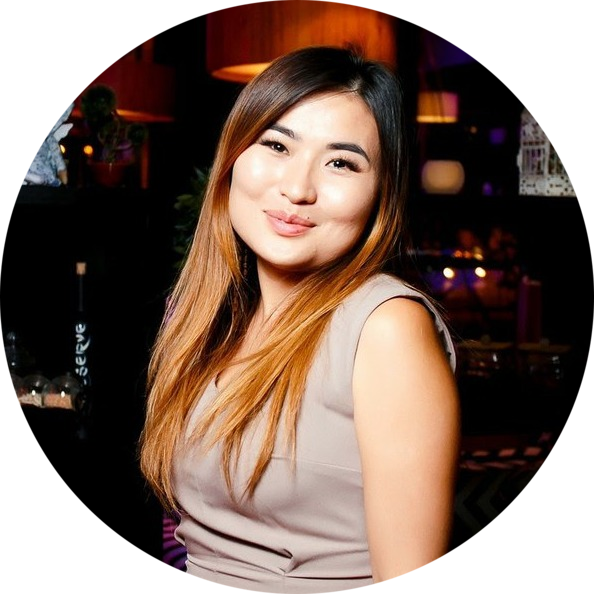 Also, the coworking center "Dostyk" was opened on the basis of the Karaganda Economic University, the "Institute of Investment Managers" was created within the framework of the "Business Ecosystem of the Region" program. Over 100 young people have been trained in attracting investment in enterprises. The project "Success Story" was also developed. This is a platform for the exchange of experience between successful and novice entrepreneurs. Within the framework of the project, more than 20 meetings were held, involving more than two thousand young people. In addition, the "Business Club" project is functioning within the framework of CAMP, created for point assistance to the entrepreneur. 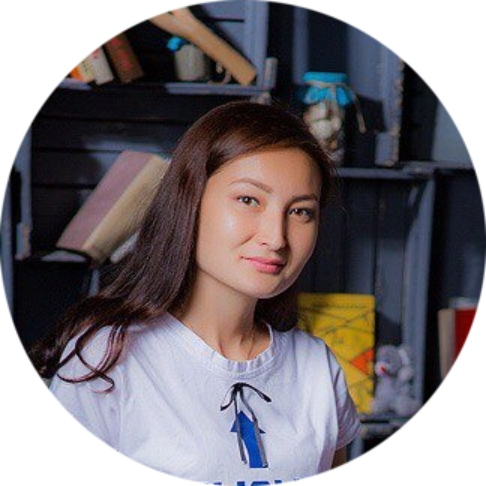 Also held are the seasonal StartUP competitions "Autumn, Winter, Spring, Summer". The first contest was held on November 16, 2014. Only in 2015, six start-up projects were launched, which are still functioning today. Business trainings were conducted in more than forty colleges and universities (together with the TVE department), whose goal is to involve young people in entrepreneurship.